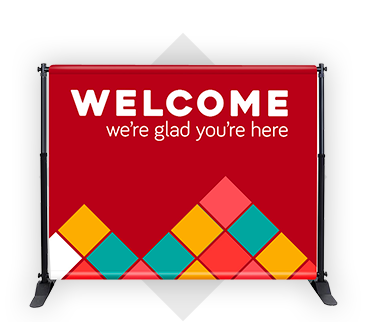 Welcome to ChurchBanners.com, your source for church banners, praise banners, and portable displays. 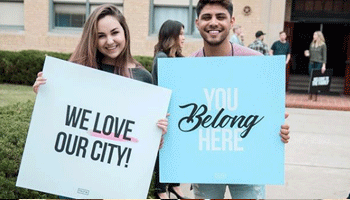 From inside your sanctuary to outside in the church parking lot, we've got a huge selection of church banner designs for you to personalize free of charge. Available for all of our indoor and outdoor banner designs. 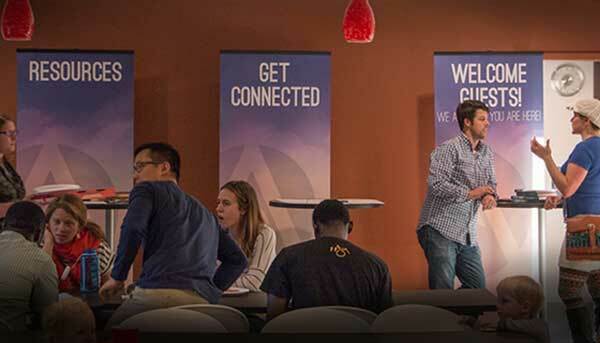 Stock banner designs ship within 1-2 days. 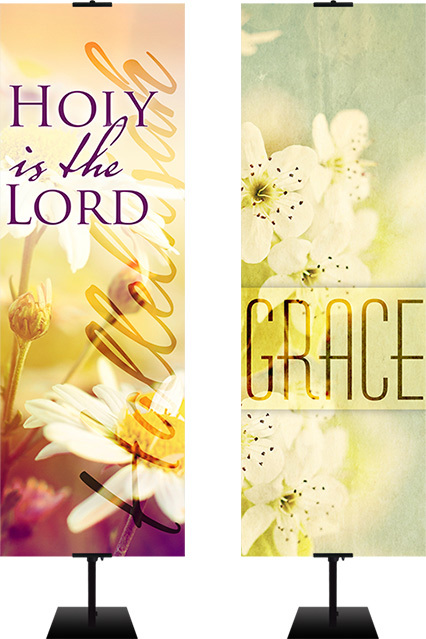 Order a free catalog to preview our most popular banner designs. 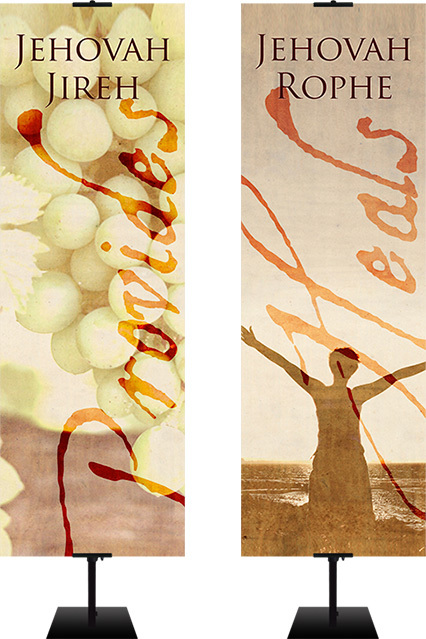 We print banners in many different sizes and for each season of the year. 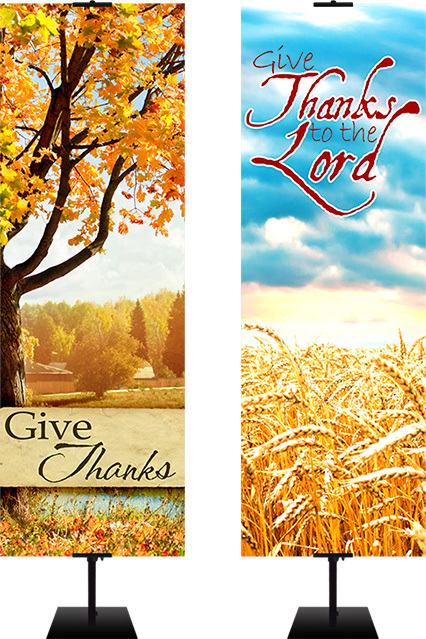 There is a huge selection of Welcome Banners, Christmas banners, Fall harvest banners (also called Thanksgiving Banners), and Easter banners to start with, but we even make banners for all the other wonderful occasions to celebrate His glorious works. 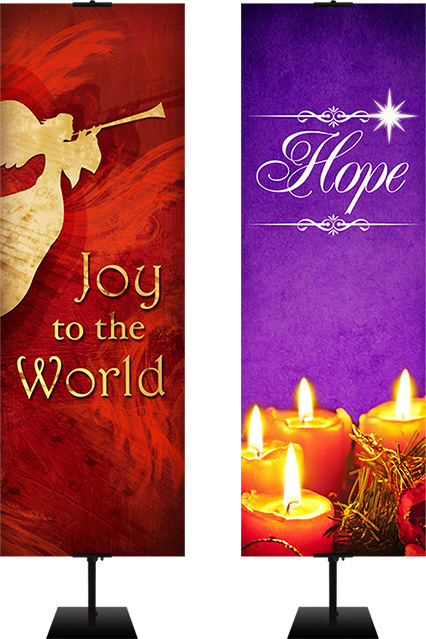 All banners are available in vinyl or fabric. 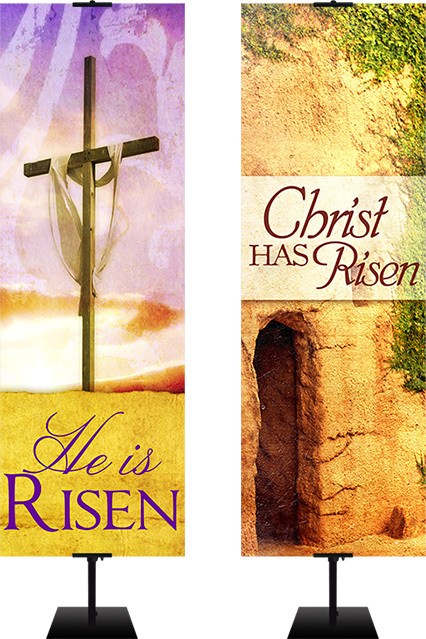 ChurchBanners.com is owned and operated by Christians with a heart to communicate God's message through the creative arts. 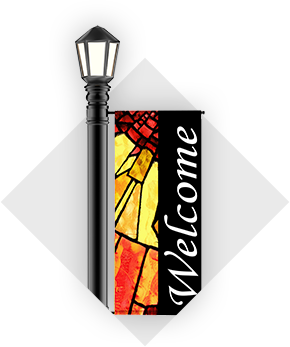 Thank you for visiting and we hope you have a great time looking at wonderful church banner designs that can be customized to your specific needs for free. 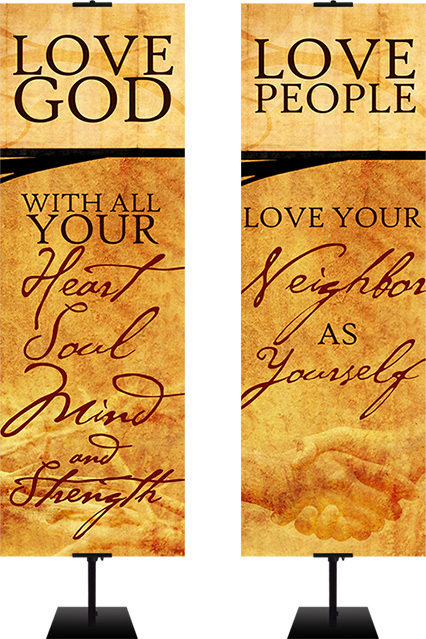 Wow, a custom church banner! Free to customize...how does it work you ask? 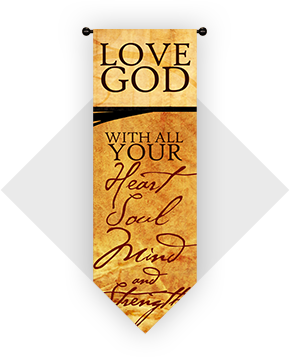 Here's a link to our Custom Church Banners page for more information but let us give you a little information on how it works here as well. 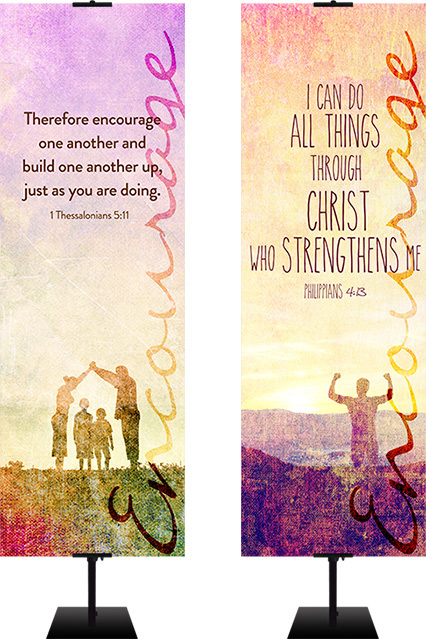 First, to keep it simple you can pick any stock church banner and change the text. 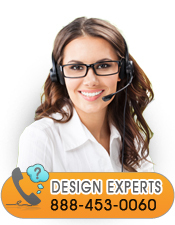 One of our banner designers will send you an email proof within 24-48hrs of your order. 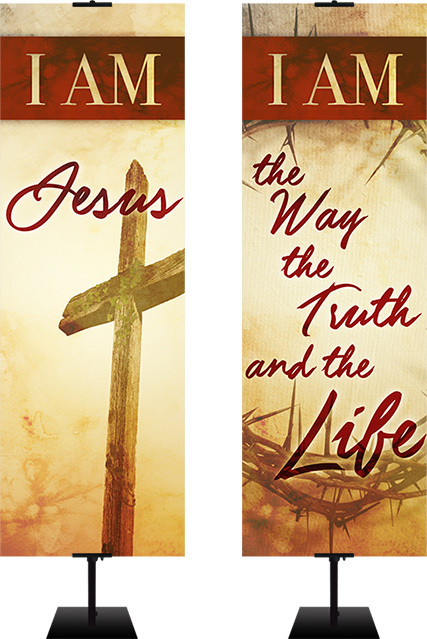 If you want to get a little more creative with your custom order, call and we can change the banner layout from a vertical to a horizontal layout, change the text, in most cases change the background colors, and try a few more things to get the banner to look the way you are envisioning it hanging inside your church. 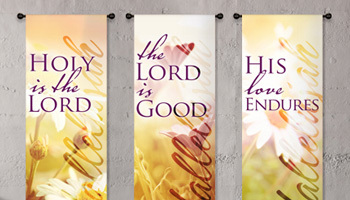 The price of all Christian banner designs is based on the size of the banner and the material you are choosing. Pricing on our website for all of our banners is single sided. 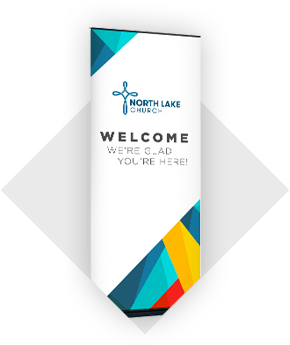 We do make double-sided banners, but they are all printed on our vinyl banner material and are mainly used for your church parking lot poles or out in front of your building by the roadside. 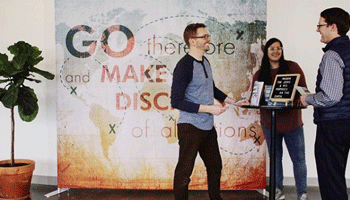 To fill out a free custom church banners request form, click the link and we'll get started on one for you today!